A trip to Asda in Luton over the Christmas holiday offered a clear picture of how businesses work best when they stick to their core mission. Asda’s purpose is clear from the moment you step inside the door: it competes on price. You go to Asda solely because it promises that its products offer the best value in the marketplace. The idea isn’t a particularly original one, but too often businesses, particularly ones that are successful and undergo rapid expansion, lose sight of what attracted consumers to them in the first place. 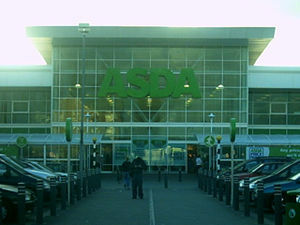 The architects of modern-day Asda, entrepreneurs Noel Stockdale and Peter Asquith, were inspired by the supermarket model that they saw in the U.S. – a high-volume model housed in aircraft hangar-sized spaces the size of which, by the seventies, had necessitated the migration of retail from town centres to the edges of conurbations. 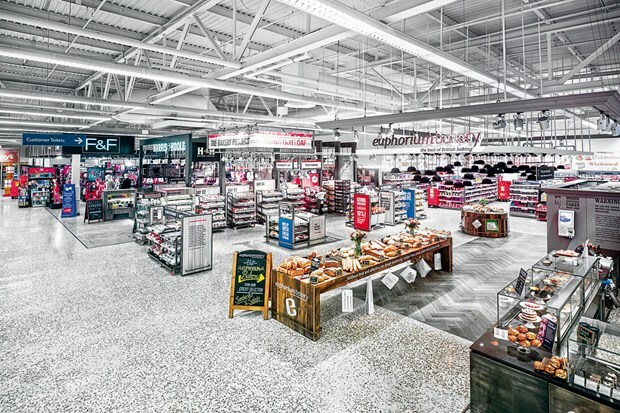 The larger spaces allowed these supermarkets to sell non-food products, which had much higher margins; sales of these items allowed supermarkets to keep food prices low, thus creating a virtuous circle. By the late 1980s Asda had expanded from its base in the the north of England into the south and purchased Gateway superstores for £705 million in 1989. The company was overstretched and its core message – nowadays articulated in its slogan ‘Britain’s Lowest Priced Supermarket’ – had become lost. Asda advertising focused on the freshness of its produce rather than its value. However, in the nineties, around the time John Major coined the term ‘back to basics’, a new management team did exactly that with Asda. The Asda brand returned to the notion of the price promise and TV ads featuring celebrities and housewives tapping themselves on their backsides so that they can hear the clinking of coins in their back pockets – money they saved from shopping at Asda! –was reintroduced. In 1999 Asda was purchased for £6.7 billion by U.S. retail giant Wal-Mart – the business that Asda had most hoped to emulate; Asda CEO, Allan Leighton, spent time at Wal-Mart’s home town of Bentonville, Arkansas, to learn from Wal-Mart’s operations and marketing. Businesses always worry about moving forward, but what Leighton and the management team at Asda in the nineties did – and what it’s current leadership continues to do – is to remember that doing one thing extremely well is enough. That one thing might not even be your idea; but if if you execute it better than anyone else, then it might as well have been.